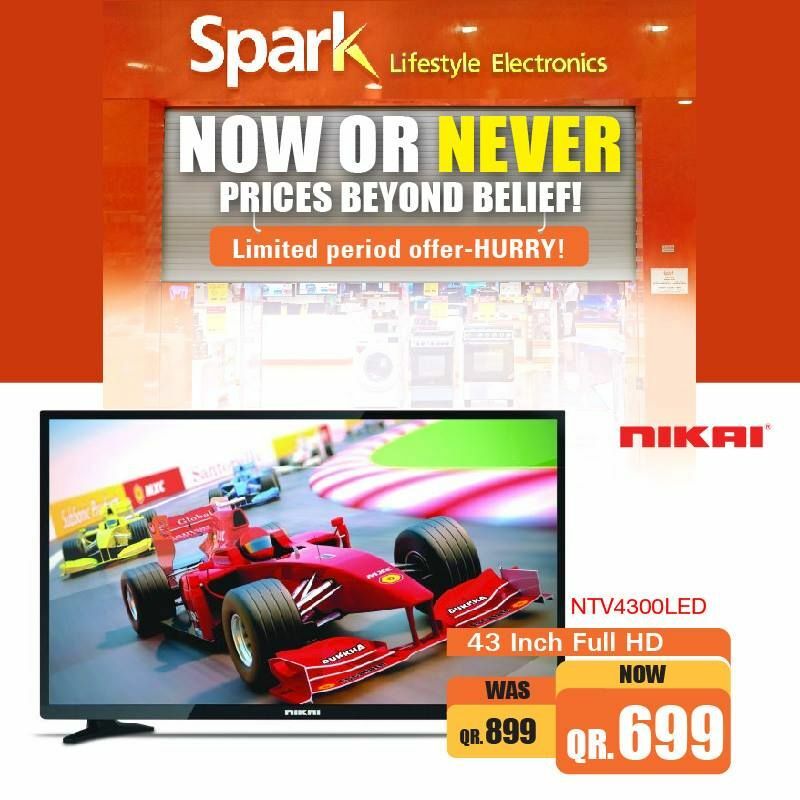 Spark Lifestyle Electronics now or never prices beyond belief! 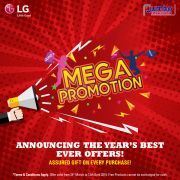 Limited period offer. Hurry! On open and display pieces. Till stocks last. 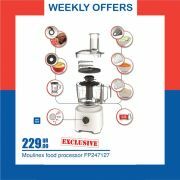 This offer starts on 25-11-2018 and ends on 30-11-2018.